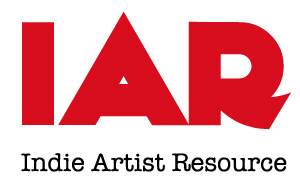 Blog Indie Artist Resource is here! the Independent Musician’s Resource for Legal and Business Protection. All offerings are available now for purchase and we will be adding additional products in the near future. Please sign up for our newsletter for articles, updates on new products, coupon codes, and other goodies we will only share via e-mail. Also, don’t forget to follow our blog, where we will be posting relevant and explanatory information that indie musicians need to know! As our site has just launched, we appreciate your patience with any technical glitches that may occur. Thank you for visiting Indie Artist Resource! * Limit 1 coupon per user. One time use only. Coupon expires February 28, 2015.